I'm paying tribute in my own way to the 9/11 victims, survivors, and those who rose up in service in response to the attacks when 19 militants associated with the Islamic extremist group al-queda hijacked four airlines and carried out suicide attacks against targets in the United States. 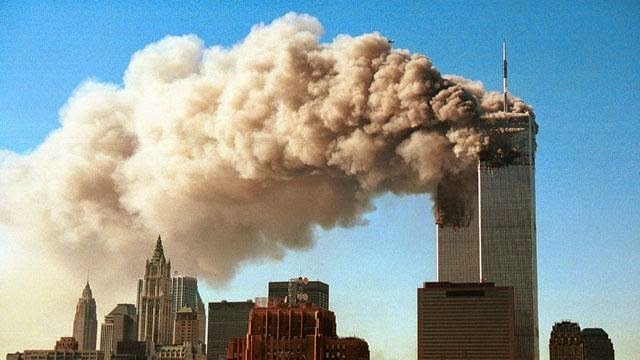 Two of the planes were flown into the towers of the World Trade Center in New York City, a third plane hit the pentagon just outside Washington, D.C, and the 4th plane crashed in a field in Pennsylvania. 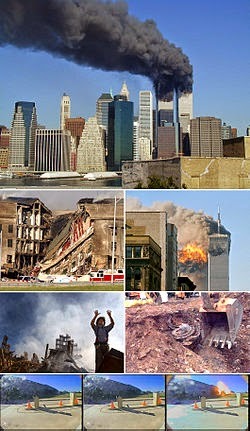 The attacks resulted in extensive death and destruction, triggering major U.S initiatives to combat terrorism by the President George Bush administration. over 3,000 people were killed during the attacks in New York and Washington,D.C, including more than 400 police officers and fire fighters.